Get Online Assyrian lessons from our Personal Language Tutors through Skype to increase your opportunities for career, travel and friendship or to teach your children Assyrian! Assyrian or Neo-Assyrian is a north eastern Neo-Aramaic language. It is spoken by people in Assyria which is located in north Mesopotamia and spans four countries namely Syria, turkey, Iran and Iraq. The language is also spoken by many immigrants belonging to the Assyrian diaspora mainly in the USA and Europe. Assyrians are Semitic people indigenous to North Iraq ethnically distinct from Arabs and Jews. They are the builders of the great Mesopotamian civilizations. All throughout the history, Assyrians have made use of two primary languages: ancient Assyrian (Akkadian), and Modern Assyrian (neo-syriac). They currently speak modern Assyrian which is also known as neo-Syriac. It was the lingua franca of the Middle East until 900 A.D. until it was supplanted by Arabic language. Before this they spoke Akkadian and Assyrian Aramaic. Modern Assyrian (neo-Syriac) spoken today is a mixture of the ancient Assyrian Akkadian and Aramaic. In fact the contemporary Assyrians use thousands of Akkadian words in their daily conversation. Ancient Assyrians used Cuneiform script for writing. This script was used until the 3rd Century of the Christian era. Today Aramaic alphabet is used which is derived originally from the Phoenician, and is written from right to left. Looking to expand your business or impress your spouse or boss with your Assyrian speaking skills. Here is a place to learn Assyrian Online through Skype with our Native Teachers anywhere anytime! Learning a unique language like Assyrian has several benefits. Knowledge of Assyrian will help you understand the culture and traditions of the Assyrian region better. Also if your ancestors spoke Assyrian, now is the time to learn the language to connect with your roots. By learning Assyrian you will certainly add a skill to your resume that will be noticed and appreciated by most of the employers. So if you have made up your mind to learn Assyrian then you are at the right place. Join Our Online Assyrian Language course and learn Assyrian with Native tutors from the comfort of your home at a time that best suits tour lifestyle. To avail our interactive classes all you need is internet access, Skype and a headset. You can get personalised lessons tailored to meet your learning needs and goals anytime anywhere at your schedule. You also enjoy utmost flexibility as you can schedule the lessons whenever you want wherever you want. The prices too are very affordable as we don‘t rent expensive class rooms and so we are able to pass this advantage on to our customers. So what are you waiting for? Join our Assyrian Online Course through Skype now and embark on a rewarding journey. 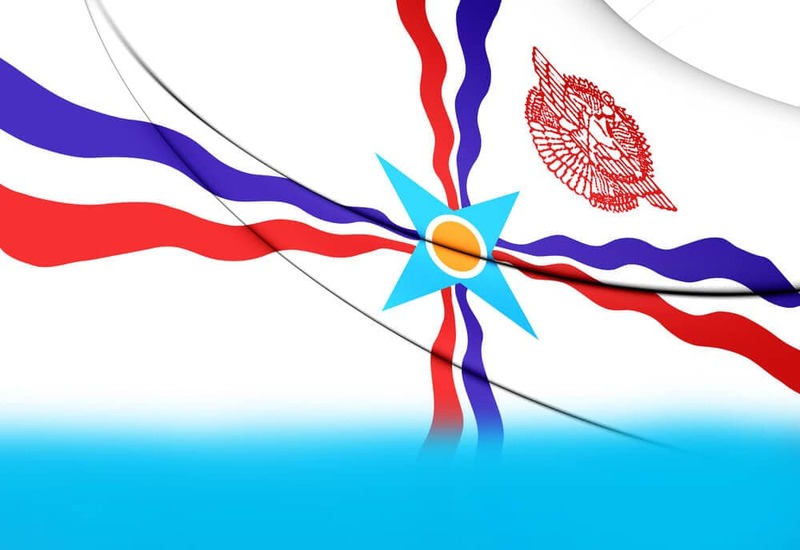 You can now take Assyrian classes one-to-one using Skype with a tutor of your choice. Our Assyrian lessons are custom, effective, comfortable, and fun. Pick a tutor NOW! Choose anything specific. Whether it is conversational Assyrian classes, business Assyrian lessons or just learning how to greet and impress a loved one. We can help you with them all.